2016 brings back many prior vendors as well as many new ones. We are always very please with the support of local businesses and organizations that choose to take part in our festival marketplace. 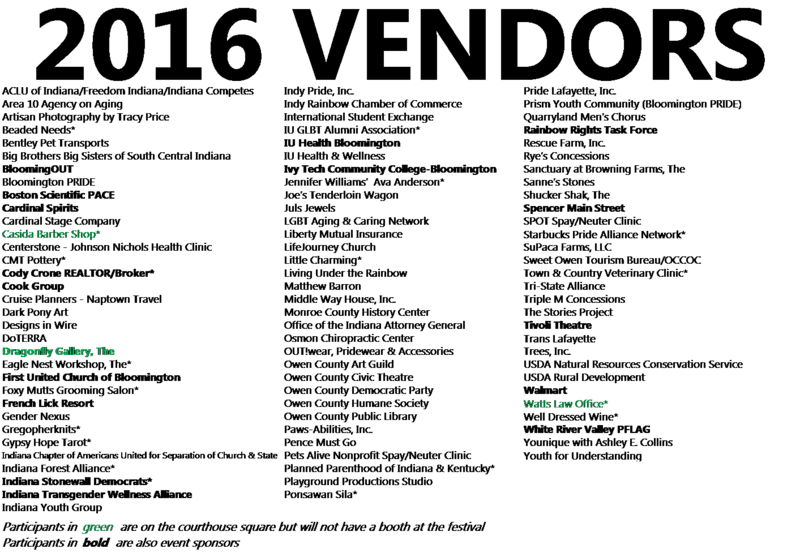 Please see below for the list of vendors who have registered as of May 2, 2016. This page will be updated periodically. 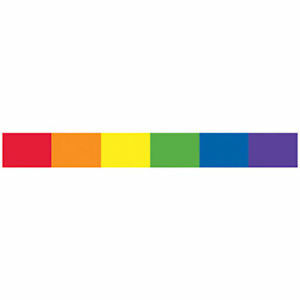 Proudly powered by WordPress | Theme: spencerpride_theme by Underscores.me.